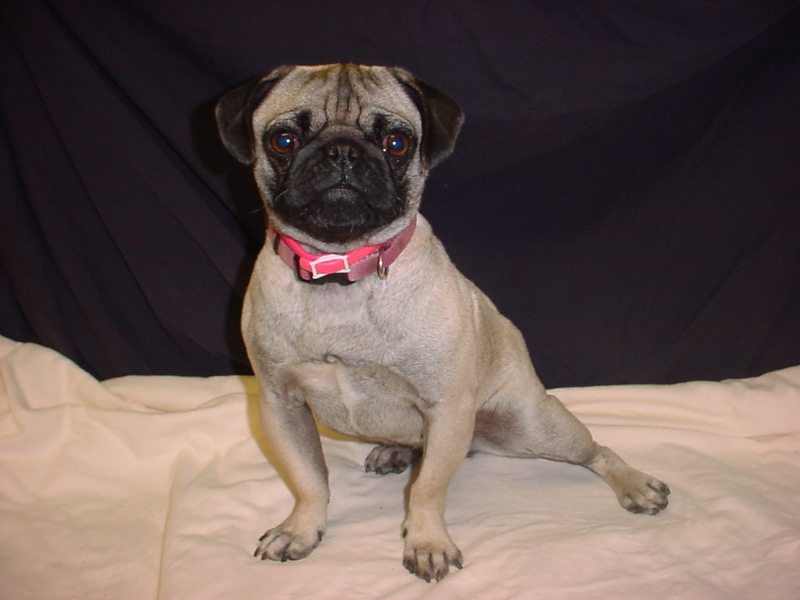 Sophie is a 2 1/2 year old female fawn pug from Iowa. She was surrendered by her owner and will be placed into foster care soon. Sophie’s adoption fee is $325.